Our monthly surf session is a great time for new members to meet the club and for existing to members to get involved. We'll surf first and then meet for a Brunch Meeting. Come surf, eat or both! At the meeting we'll plan upcoming events, socialize, and plan our 8th Anniversary party which is on Feb. 25. Surf - Scripps Pier. 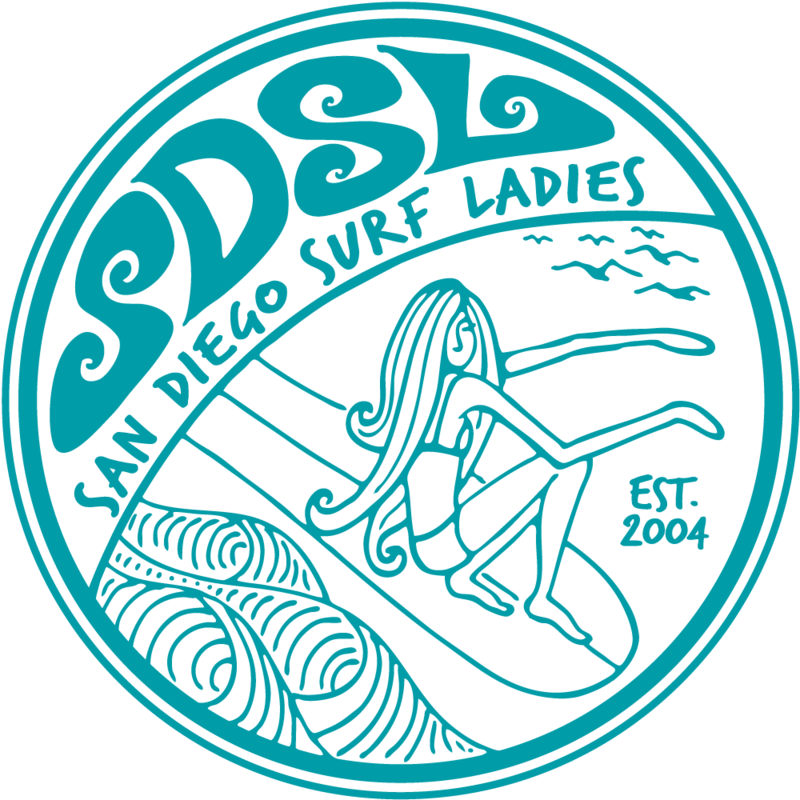 Please note: We'll meet at the Seawall at La Jolla Shores, then walk down together towards the pier, and pick the best surf break depending on that day's conditions. Eat and Meet at Caroline's Seaside Cafe - 8610 Kennel Way, La Jolla, Ca 92037. Telephone: 858-202-0569. Website: http://carolinesseasidecafe.com/ This is a new cafe overlooking the beach just south of Scripps Pier. Driving Northbound on Hwy 5: Exit La Jolla Parkway, and merge onto Torrey Pines Road. Turn Right onto La Jolla Shores Drive, and go 1 mile (you will pass La Jolla Shores surf break). Turn Left onto El Paseo Grande. Drive 200 feet. On the right side of the road you will see the private parking lot of The Scripps Institute of Oceanography. The road into the Institute is Kennel Way, and you will have to WALK up this road to the cafe. Park your car anywhere on El Paseo Grande, or on La Jolla Shores Drive. Driving Southbound on Hwy 5: Exit Genessee Avenue. Keep right at the fork, and follow signs for Genessee Avenue West, and then merge onto Genessee Avenue. Turn Left onto North Torrey Pines Road. Turn Right onto La Jolla Shores Drive. Drive down the hill, and turn Right onto El Paseo Grande. Drive 200 feet. On the right side of the road you will see the private parking lot of The Scripps Institute of Oceanography. The road into the Institute is Kennel Way, and you will have to WALK up this road to the cafe. Park your car anywhere on El Paseo Grande, or on La Jolla Shores Drive.